The Carpenter’s Project assists local churches in foreign lands with their building needs. Once the congregation purchases land, saves a portion of the building cost, and develops a construction plan, The Carpenter’s Project assists them in purchasing building materials. To keep costs at a minimum, the congregation often supplies at least part of the labor. As gifts are received from our supporters, materials are purchased. The materials used in these projects and the total cost of the building vary widely by country. Some church buildings are completed for just a few thousand dollars, but most range from $10,000 to $25,000. Thus far, donors to The Carpenter’s Project have funded the construction of more than 80 church buildings in 15 countries. 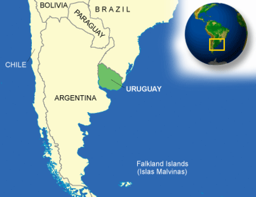 Uruguay is the second smallest and least evangelized country in South America. Uruguay is considered to be a Christian nation, however 51% profess to be athiestic, agnostic, or "believe in God without adhering to a religion". Forty-seven percent are Roman Catholic, but less than 2% are said to attend mass regularly. The Mormon church claims that their membership has increased by 80% in just the past five years to more than 100,000 among 139 congregations. However, only seven independent Baptist missionary families from the six largest Baptist mission agencies are on the field in Uruguay. 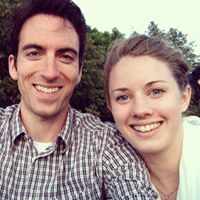 While attending Marantha Baptist University and even before they met, Jon and Micki Rehfeldt felt God's call to missions in a Spanish speaking country. Desiring to be involved in a "grass-roots" ministry to the un-reached, Jon's attention was drawn to Uruguay, one of the least reached countries in South America. God prepared the Rehfeldts for the ministry in a number of ways. 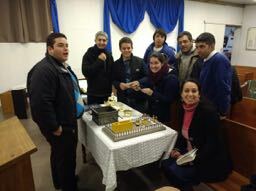 Jon's experience teaching undergraduates at Maranatha prepared him to take over the Instituto Biblico Bautista del Uruguay, a small Bible Institute in the city of Colonia. Micki's minor in college was Spanish, and before departing for the field in September 2014, Jon began acquiring the language. The Rehfeldts are working with missionaries Archie and Ruth Perez who have been in Colonia, Uruguay for 20 years, and planted three churches plus two other mission works. Although Jon and Micki are active in ministry in these churches, their vision for reaching Uruguayans for Christ rests in training young men and women for the ministry through the Bible institute and seminary. 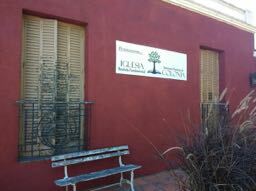 Before Brother Rehfeldt arrived, The Instituto Biblico Bautista del Uruguay operated using video instruction. Immediately, Jon began replacing the videos with face-to-face and online instruction. Presently, they have 12-14 students in the institute and 6-7 in the seminary. One student is from Argentina. We believe this school has tremendous potential and from it's graduates, men will hear God's call to establish churches in areas where there is no Gospel witness. In our opinion, this ministry is vital for the furtherance of the Gospel in this needy country. Recently the church obtained a building which is used for: 1) worship and Sunday School classrooms for Iglesia Bautista Fundamental, 2) classrooms and dormitories for the Bible institute and seminary, and 3) conferences and youth camps. The church auditorium was added to the rear of the old building shortly after it was purchased. Since then, some improvements have been made, but the building is old and in need of major repairs. The roof, the floors, bathrooms and electrical wiring in the original building are in poor condition. To make repairs, the labor will be done through the men of the church, but first we need to raise $10,000 for the materials. The Rehfeldts have given their lives to make an eternal difference in this needy country. Together, we can help them. Will you pray? Can you give? 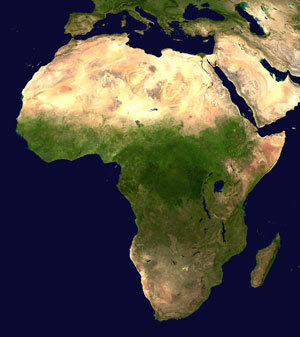 Churches have been constructed in Ethiopia, Ghana, Liberia, and Nigeria. 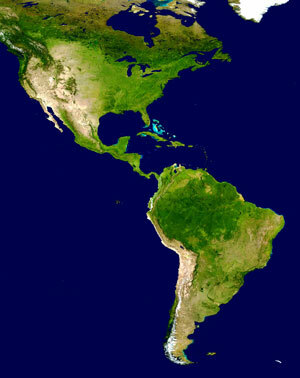 Churches have been constructed in Haiti, Argentina, Dominican Republic, Mexico, and Nicaragua. 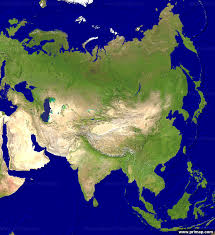 Churches have been constructed in Cambodia, India, Bali (Indonesia), Myanmar (Burma), and Philippines.